One Kit with Endless Possibilities. 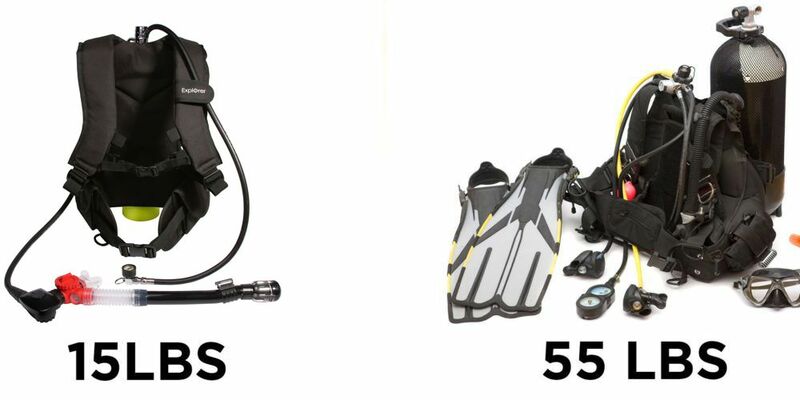 The EasyDive Kit is a complete dive & snorkel system. Just grab and you are ready for your next dive & snorkeling adventure. 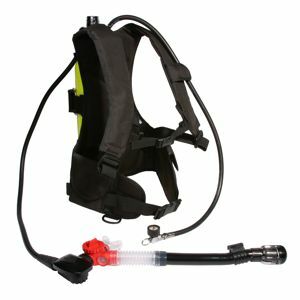 The Kit incorporates the NEW Snorkelator® – a patented technology that offers divers the ability to combine their snorkel to any diving regulator. Switch from snorkel to regulator with the flick of a switch. No longer limited to the surface and quick underwater swims, snorkelers can take occasional deeper dives to explore the shallows, with less equipment than a full diver would require. EasyDive is recommended for underwater use by certified SCUBA divers only. © 2019 Submersible Systems, LLC. all rights reserved. "EasyDive" is a registered trademark of Submersible Systems.